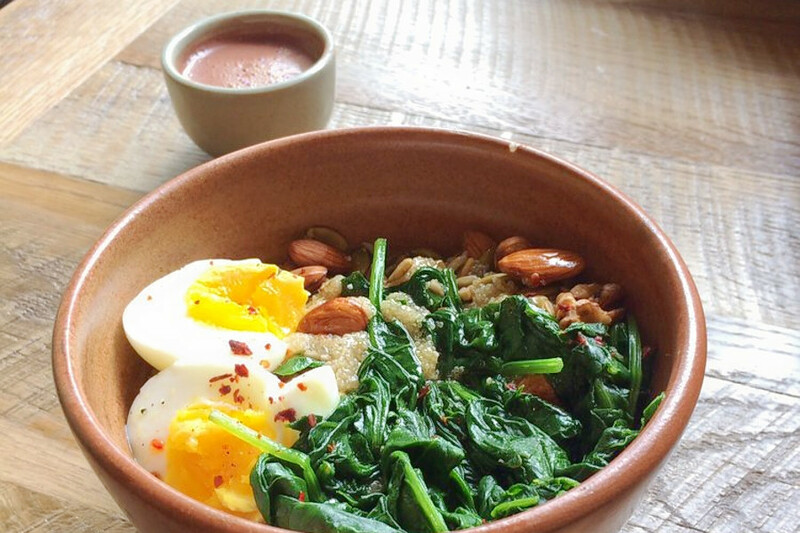 Burgers, butchers and granola bowls: Are these trending Oakland restaurants on your radar? We took a data-driven look at the question, using Yelp to analyze which Oakland eateries have been the most discussed this month. To find out who made the list, we looked at Oakland businesses on Yelp by category and counted how many reviews each received. Rather than compare them based on number of reviews alone, we calculated a percentage increase in reviews over the past month. Read on to see which hot spots are extra cool, right now. 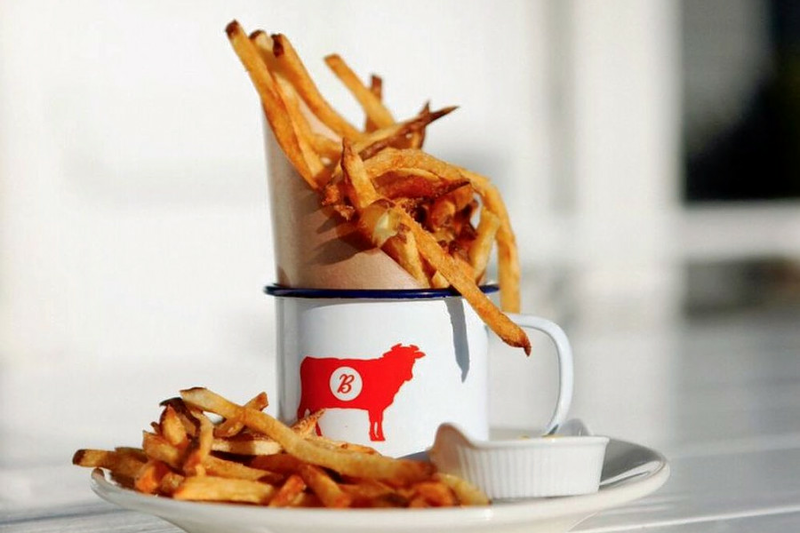 Open since June, this butcher and New American spot, which offers burgers and more, is trending compared to other businesses categorized as "American (New)" on Yelp. 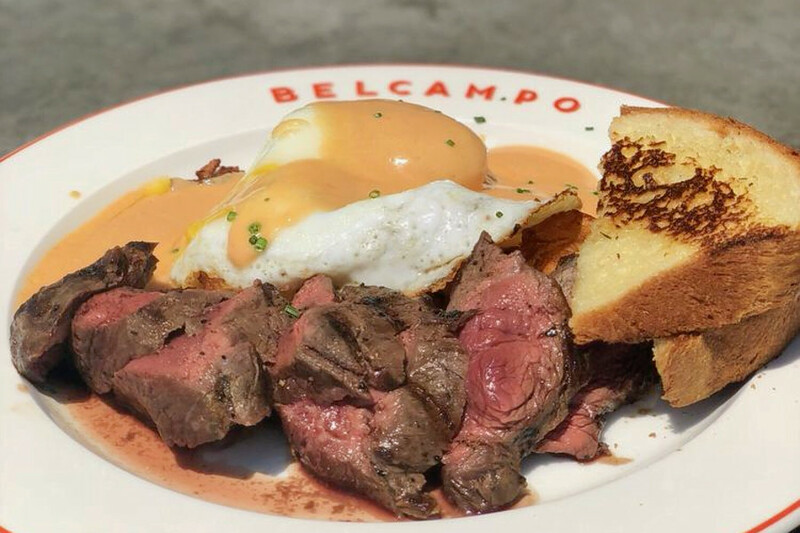 Citywide, New American spots saw review counts increase by a median of 1.2 percent over the past month, but Belcampo Restaurant & Butcher Shop saw a 37.9 percent increase, with a slight downward trend from a four-star rating a month ago to 3.5 stars today. Located at 55 Webster St. in Jack London Square, Belcampo is focused on sustainably raised meat in dishes like Korean barbecued beef ribs served with crisp potatoes and kimchi slaw; tallow-wrapped New York strip steak with bordelaise sauce and potato puree; and classic beef tartare with egg yolk, petite citrus and grilled bread. Whether or not you've been hearing buzz about the Oakland International Airport's Diamonds Sports Bar & Grill, the bar and traditional American spot, which offers burgers and more, is a hot topic, according to Yelp review data. While businesses categorized as "American (Traditional)" on Yelp increased their review count by a median of 1.5 percent over the past month, Diamonds Sports Bar & Grill bagged a 6 percent increase in reviews within that timeframe, maintaining a convincing four-star rating. The busy summer travel season at OAK might have contributed to Diamonds' boost, but there's more that's trending on Oakland's traditional American scene: Hegenburger has seen a 4.7 percent increase in reviews, and Ben 'N Nick's Bar & Grill has seen a 2.3 percent bump. 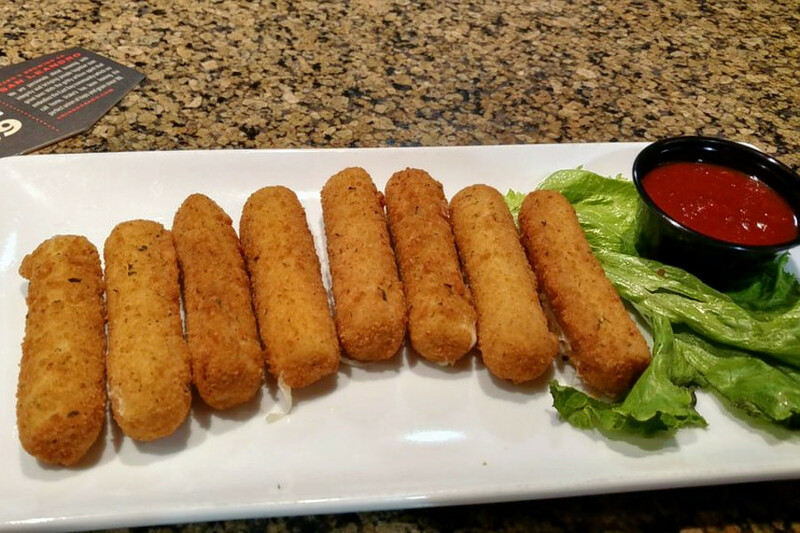 Open at 77 Hegenberger Road since 2017, Diamonds offers an all-day menu that features chicken sliders topped with arugula, tomato and aioli; beef sliders with crispy bacon and cheddar; crispy chicken wings served with carrots and celery; and chicken samosas served with cilantro chutney. Shafter's The Well is also making waves. Open since summer 2017 at 5443 Telegraph Ave., the cafe, organic store, and breakfast and brunch spot has seen a 14.1 percent bump in reviews over the last month, compared to a median review increase of 2 percent for all businesses tagged "Breakfast & Brunch" on Yelp. The Well offers lattes, kava, hot chocolate, French press coffee, and eats like granola bowls with yogurt and fruit; cardamom chia seed pudding; salad bowls with pumpkin seeds, mixed greens and kraut; and Chinese porridge with peanuts and green onions. Over the past month, it's maintained a sound 4.5-star rating among Yelpers. By the numbers, Fairview Park's A+ Burger is currently the city's buzziest burger joint. 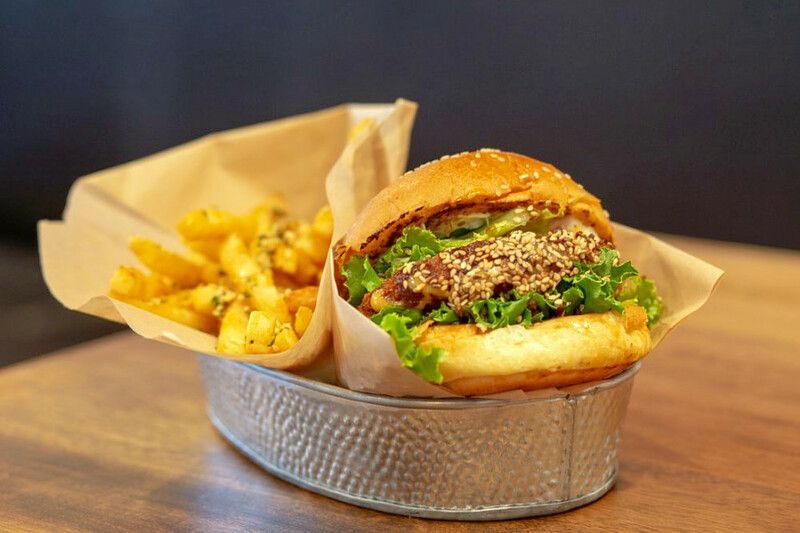 The relatively new burger spot, which opened at 6228 Telegraph Ave. (between 62nd and 63rd streets) in May, increased its review count by 18.8 percent over the past month, an outlier when compared to the median review increase of 1.7 percent for the Yelp category "Burgers." A+ Burger offers an array of burger options, like the teriyaki burger topped with grilled pineapple and sesame green cabbage; the A+ burger, glazed with Jack Daniels honey bourbon and topped with bacon, cheese and fried eggplant; and the California burger, topped with avocado, cheese, bacon, lettuce and tomato.